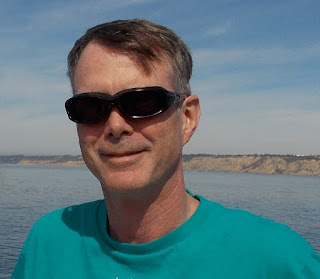 Lighthouse-Academy: Interview with Glenn Haggerty and #giveaway!! Today we welcome Glenn Haggerty to my blog. Glenn is very graciously giving away one ebook copy (winner's choice of format) to one commenter. Please leave contact information! 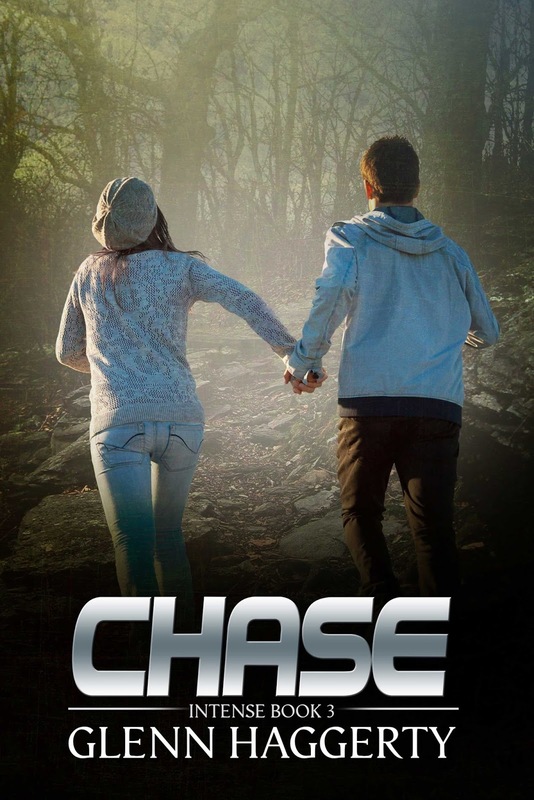 In Chase, Tyler, a middle school newbie, watches helplessly as his friend, Jake, descends into drugs. With the help of a couple of classmates and encouraged by the local police, Tyler begins shadowing drug runners to rat out the methamphetamine dealer before his friend turns into a brain-dead druggie. But Tyler has underestimated the power and raw evil that is about to be unleashed against him. There are lots of twists and turns and character surprises as Tyler and his friends come face to face with organized evil. Faith and courage are tested to the max, and many lessons are learned regarding life and friendships. I’ve always loved reading and would often find myself daydreaming about a book and then taking it on a tangent. But I never considered writing. I didn’t think I was good enough for that. And between family, my business and ministry I didn’t have the time—writing was out of the question. But Glaucoma changed all of that. Suddenly I had lots of time but had to figure things out—really find grace to navigate a new situation. I began telling stories to my children . . .
My story ideas usually start with a visualization of a scene in my head, often a dramatic moment. Then I try to imagine how the character would react. From there I often sketch the scene out further in my head, and if it feels right, I write it down. Then I just let it percolate in my brain for days—weeks—months. If it still feels like it could be a story, I then plot it out and draw up a character sketch not necessarily in that order. I’m not that up on Hollywood actors, especially child actors. But if pressed I could suggest Elijah Wood (as a child actor in Huckleberry Finn) for the Tyler character and maybe (Macaulay Culkin) for Will. 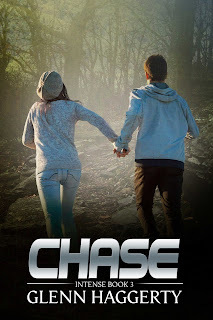 Who was your favorite character in Chase? The protagonist, Tyler, is my favorite character. Although he has grown greatly since the first two books, I think he still embodies the contradictions of many 13-year-old boys. Wanting to be included, but willing to exclude, wanting to be the hero, but still cowed by fear. Idealistic, self-deprecating, tenacious and yet flirting with despair. In the end, he learns to apply faith, and God does some extraordinary things through him. My next book in the Intense series is tentatively titled, Hyde, which follows the theme of the first two books and once again also serves as the name of the main antagonist. It set in Florida where Tyler is vacationing with his cousins. Once again, they get caught up in a mysterious disappearance that has to do with modern-daypirates and treasure buried in plain sight. I’ve done some research on the Spanish gold fleet of Seventeen-fifteen and discovered some interesting possibilities. Book 3 in the Intense Series, Chase continues the adventures of Tyler Higgins. Glad to meet Gleen Haggerty with his interview. His stories sound perfect for suspense readers and hopefully teens are caught up in the story finding God's love. Thank you for sharing and the giveaway. Our Church Library readers are going to love this book.